Celine Dion Names Her Twins! 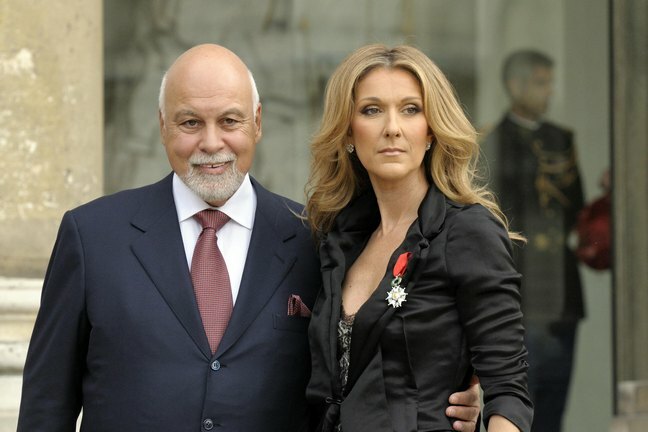 Celine Dion reached a decision in naming her new bundles of joy. Celine and her twin sons were released from the hospital earlier this afternoon and now tonight her rep shared that she and Rene settled on names for their boys: Eddy and Nelson. Eddy is named after Eddy Marnay who produced five of Celine's albums. Her rep explained: "He was like a father to her. Eddy is a major influence in both Céline and René’s lives." They were inspired to name their other son Nelson after meeting Nelson Mandela two years ago in South Africa: "René said that in just the few minutes they were able to spend with him, they were impressed by the human being he is." It's nice that they made sure to give them names with deep meaning behind them. What do you think of their choices? I had to add this photo below. 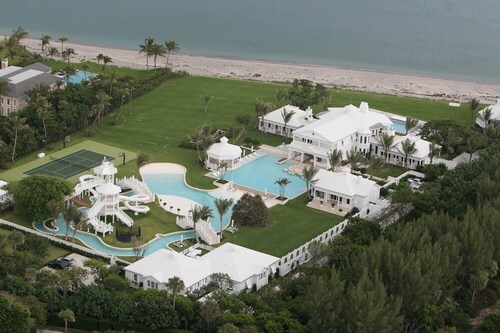 This is where the babies went home to today – the beautiful Florida home that Celine and Rene purchased this summer.